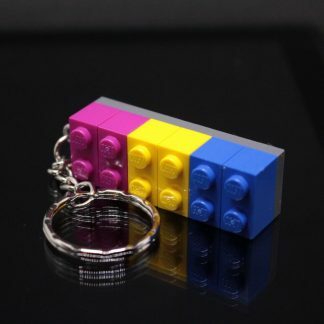 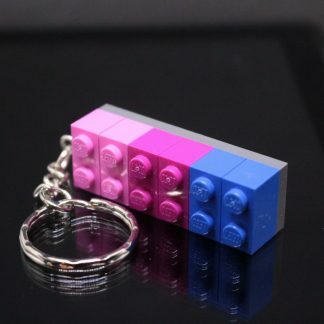 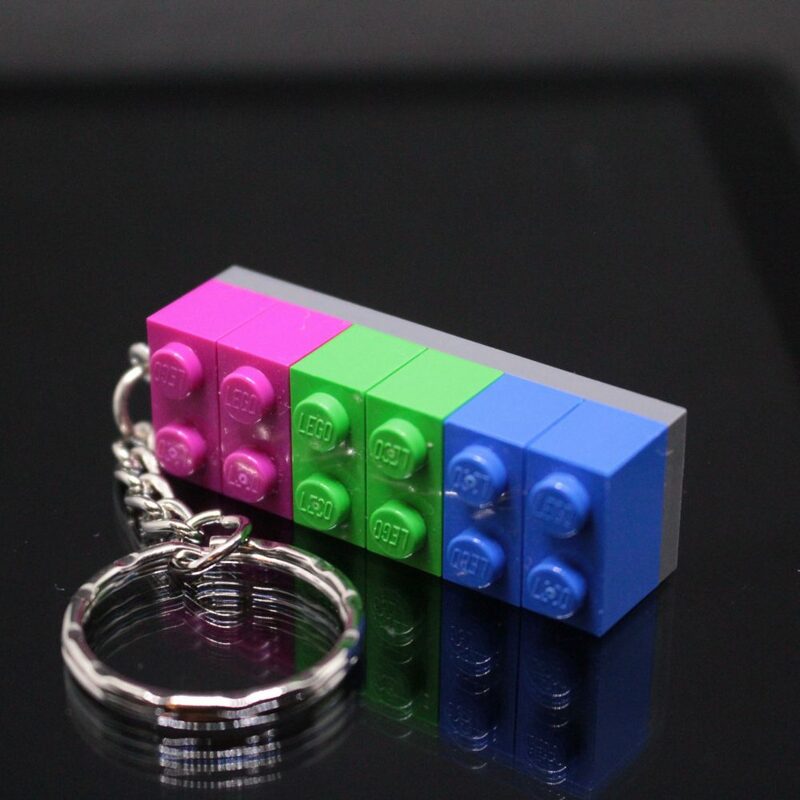 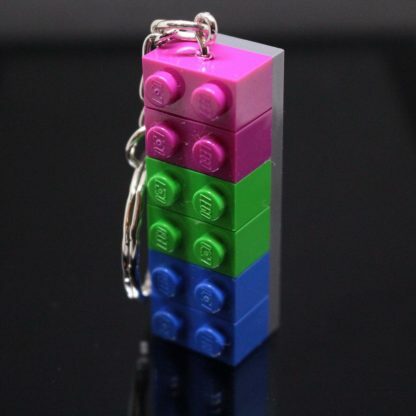 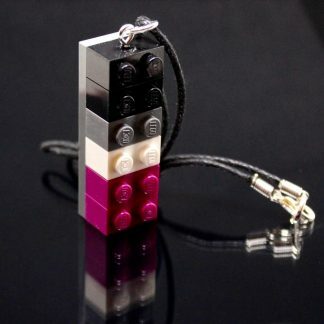 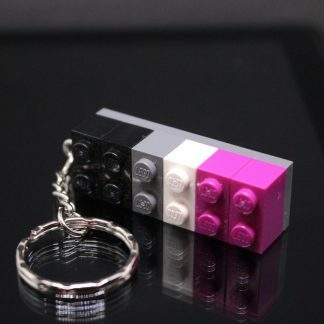 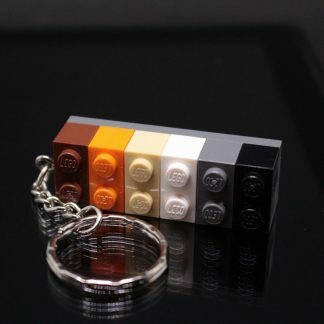 This keyring is made in the UK using Pink, Green and Blue coloured bricks to make up the Polysexual flag. The pieces have been stuck together to ensure they don’t fall apart in your pocket. 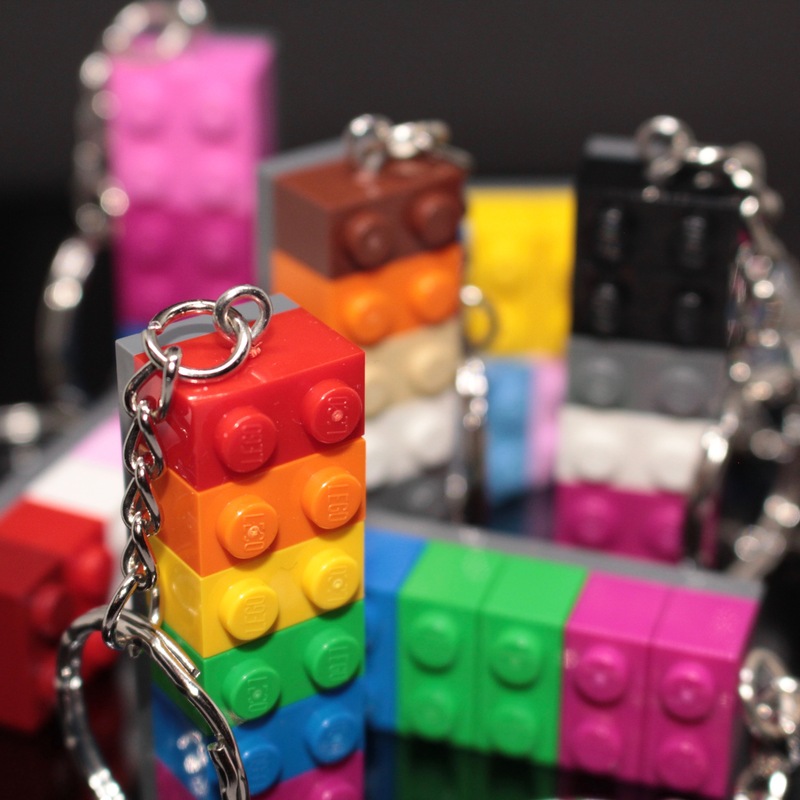 Also available in colours of: Rainbow, Lesbian, Bisexual, Transgender, Bear, Pansexual and Asexual.